XOLO launched the first smartphone under its new online-only sub-brandBLACK in July this year. The phone that goes by the same name, BLACK, was released with 2GB of RAM. Now the company has released an upgraded edition of the BLACK with 3GB of RAM. Apart from more RAM, the rest of its specifications are similar to the previous version. The brand recently alsoreleased the XOLO BLACK 1X that offers 3GB of RAM, priced at Rs 9,999. The XOLO BLACK sports a 5.5-inch full HD IPS display based on One Glass Solution technology. The phone utilises a 1.5GHz octa-core 64-bit Qualcomm Snapdragon 615 processor, aided by 3GB of RAM and an Adreno 405 GPU. For storage, it offers 16GB of internal memory, further expandable up to 32GB. For imaging, the device has a dual-camera setup at the back – a 13MP primary snapper along with a 2MP shooter, which claims to offer better picture quality by sensing depth. For selfies, the handset has a 5MP front snapper accompanied by an LED flash. 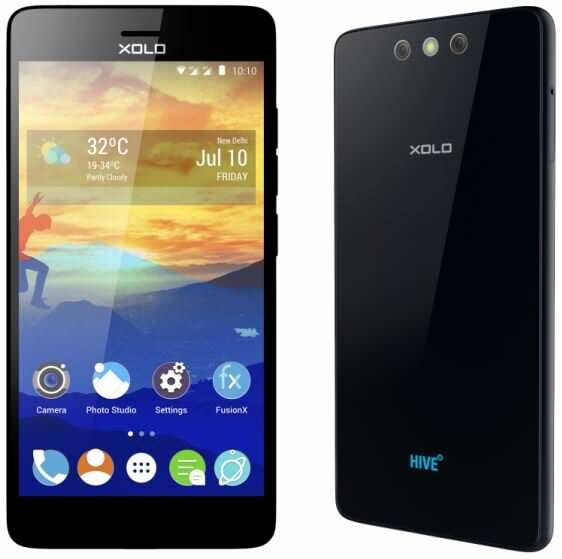 The XOLO BLACK runs the brand’s proprietary HIVE Atlas UI built on Android Lollipop. For connectivity, it offers 4G LTE, USB OTG support, dual hybrid-SIM slots, Wi-Fi, Bluetooth and GPS. The device is backed by a 3,200mAh battery with Quick Charge 1.0 technology, which is said to juice up the phone from zero to 50 percent in an hour. The XOLO BLACK 3GB RAM model has been priced at Rs 11,999. The phone will be exclusively available on Snapdeal via flash sales. Registrations for the device will kick off at 8 pm today, and the first flash sale is scheduled for December 29th.